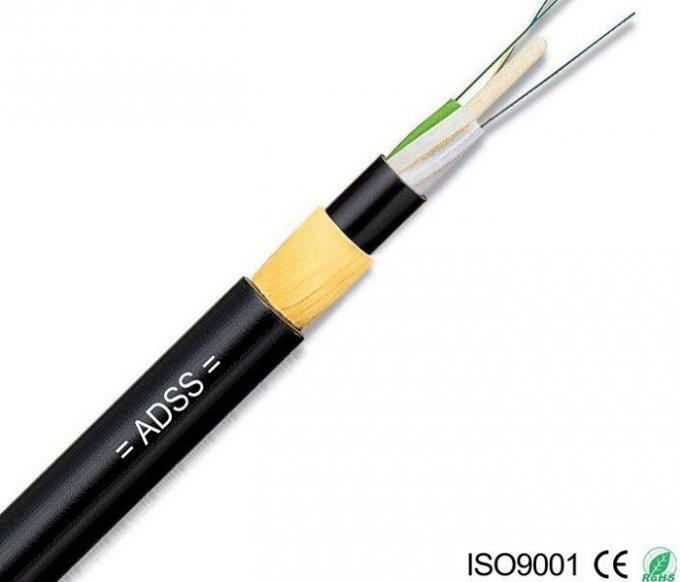 Note: Only a part of ADSS cables are listed in the table. 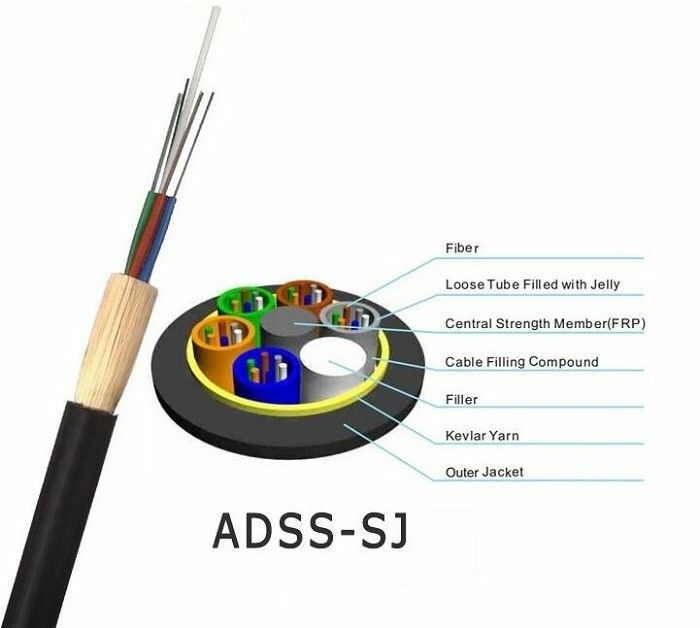 ADSS cables with other spans can be inquired from Carefiber directly. Specifications in the table are got on condition that there is no height difference and the installation sag is 1 %. 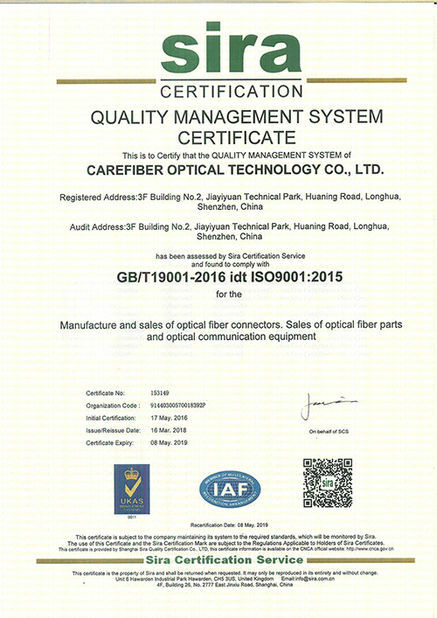 Located in Shenzhen and Guangxi, the main seaport city in China, Carefiber Optical Technology Limited is a professional manufacturer of fiber optic cables. 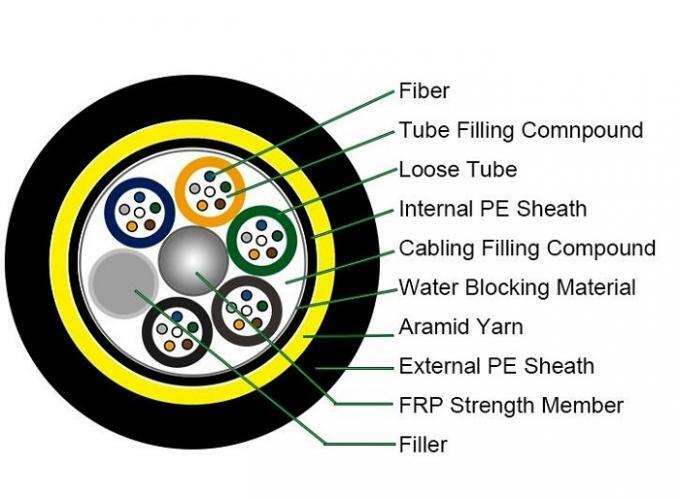 We have more than 8 years' experience in producing communication cables and fiber optic cables. Since then we have been growing to become a leading Chinese manufacturer and exporter of fiber optic products around the world. We have implemented a strict and complete quality control system, which ensures that each product can meet quality requirements of customers. Besides, all of our products have been strictly inspected before shipment. 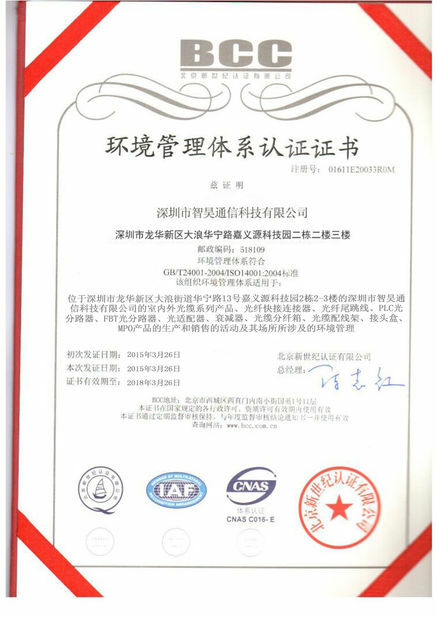 Our products have passed RoHS, ISO9001 and TLC certifications.